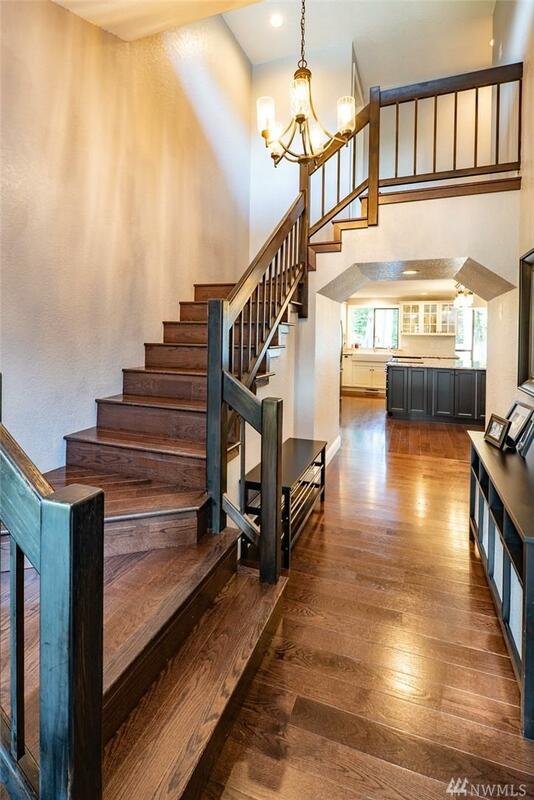 Pride of ownership shines in this meticulously updated 2 story Mill Creek home. 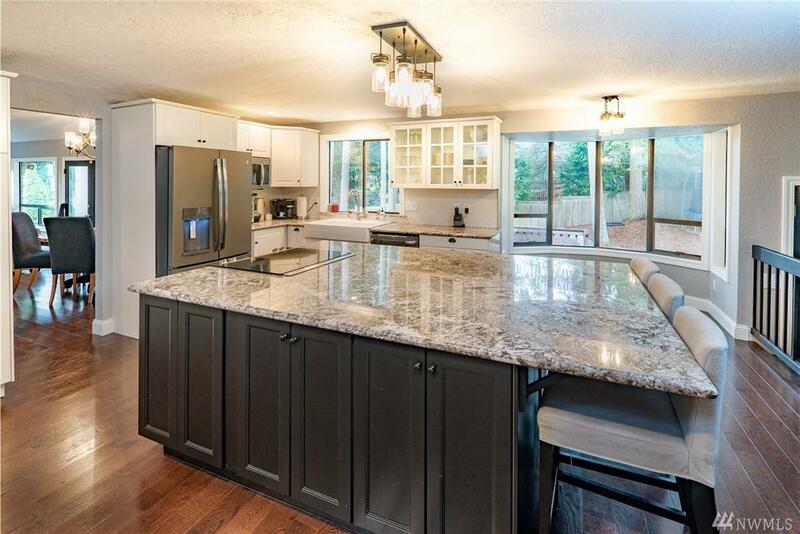 New hardwood floors throughout, gourmet kitchen includes new cabinets, huge eat-in island, granite countertops and ss appliances. All bathrooms remodeled too. Spacious Living and Family room with fireplaces. Master suite includes private deck, fireplace, WIC and 5 piece bath. 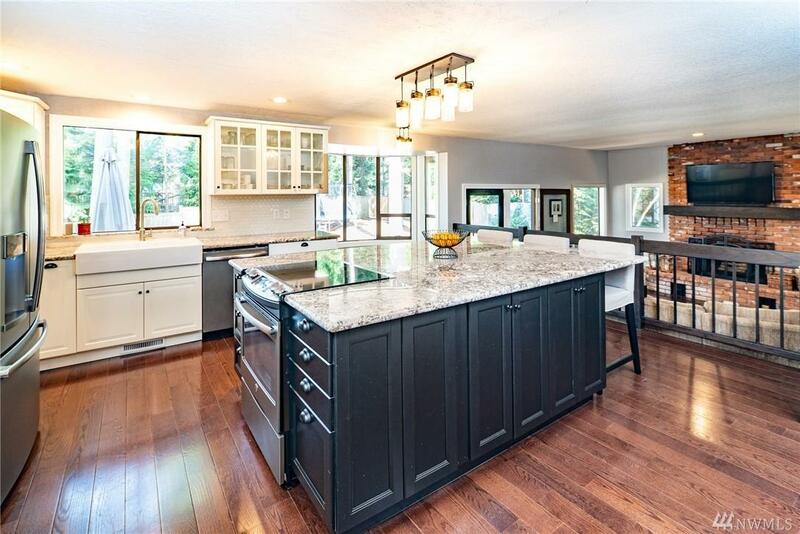 Enjoy the large multi-level back deck overlooking private yard. 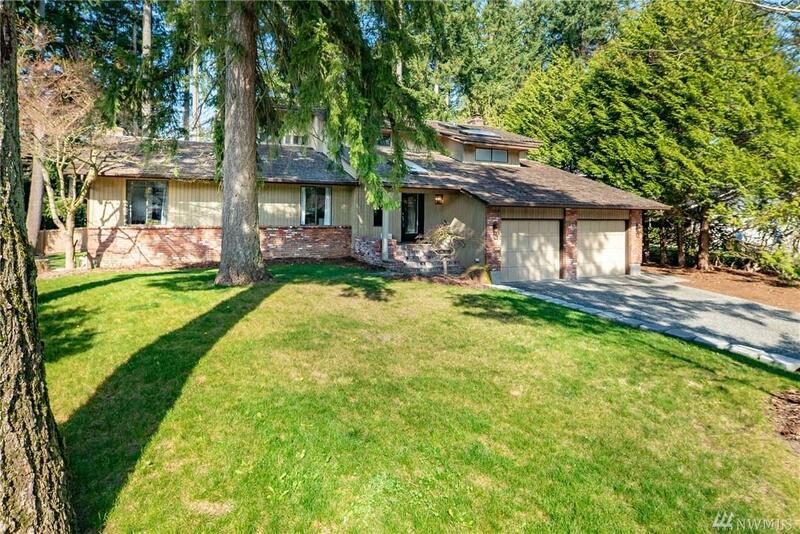 Desirable location within walking distance to Town Center, trails and schools.